This event is trade-only. 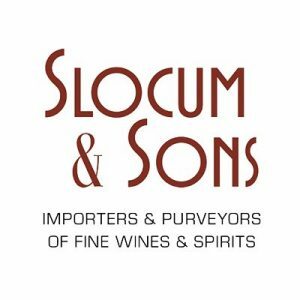 Contact your sales rep.
Slocum & Sons will host a spring trade tasting at Winvian Farm on May 8, 2019 from 12:00 to 4:00 p.m. This event is for trade only. For more information, contact your sales representative. See last year’s highlights here.